This painful and chronic condition affecting millions of people in the country is a slow and steady deterioration of the joints in your body. There are many types of arthritis, and 8 out of 10 Americans experience one form of it or another. Osteoarthritis is the most common type that usually affects the elderly. It’s a degenerative joint disease that causes joint inflammation. It’s a result of the daily wear and tear of the joint. The usual problem areas are the knees, hips, neck, and lower back. 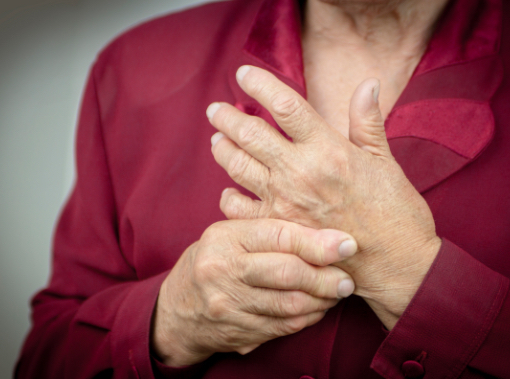 In a lot of cases, pain brought by arthritis can be so incapacitating that simple tasks such as getting up from your chair, holding a pen, or opening a jar are extremely difficult. Aside from age, osteoarthritis can be brought about by obesity or joint injuries that put extra pressure on the joints. On the other hand, rheumatoid arthritis is an autoimmune disease. This condition happens when the immune system attacks the body – which leads to inflammation and severe joint damage when left untreated. Rheumatoid arthritis can also sometimes cause lumps on the skin to appear, also known as rheumatoid nodules. These lumps often show over knuckles, elbows, or heels, where the joint areas get pressure. When you have degenerative arthritis of the spine or other forms of arthritis, we understand the pain it causes; the cartilage that is supposed to provide a smooth, stable surface for the joint to move starts to fall apart. At Heart of Texas Chiropractic, we take great pride in offering the most exceptional chiropractic care to our patients. Dr. Goodman provides a wide range of chiropractic treatment options. Dr. Goodman takes an all-natural and drug-free approach to holistic health. At our clinic, we focus on the body’s natural structure and how it may be affecting the severity of the arthritis pain you are feeling. If the joint structure is off, then it can’t function efficiently. Our chiropractic wellness maximizes the function of the joints – improving the complete function and reducing the symptoms of this inflammatory joint disease. Our chiropractic care, along with at-home exercising and patient education, aids in alleviating pain brought by spine arthritis, neck arthritis, and other types of degenerative joint disease. Chiropractic treatment is especially helpful for relaxing the muscles, improving the coordination of the joints, and increasing their range of motion. When you have arthritis, it can negatively affect your posture that results in nerve irritation; this can then lead to arthritis neck pain, sciatica, pain in your lower back, and other types of discomfort. Dr. Goodman and the Heart of Texas Chiropractic staff can help effectively reduce arthritis symptoms. Dr. Goodman provides mobilization techniques that may include stretching and gentle manipulations. Also depending on your condition, she may offer a less forceful manipulation and suggest a massage therapy to lessen your pain. How Does Chiropractic Arthritis Treatment Differ From Conventional Ones? 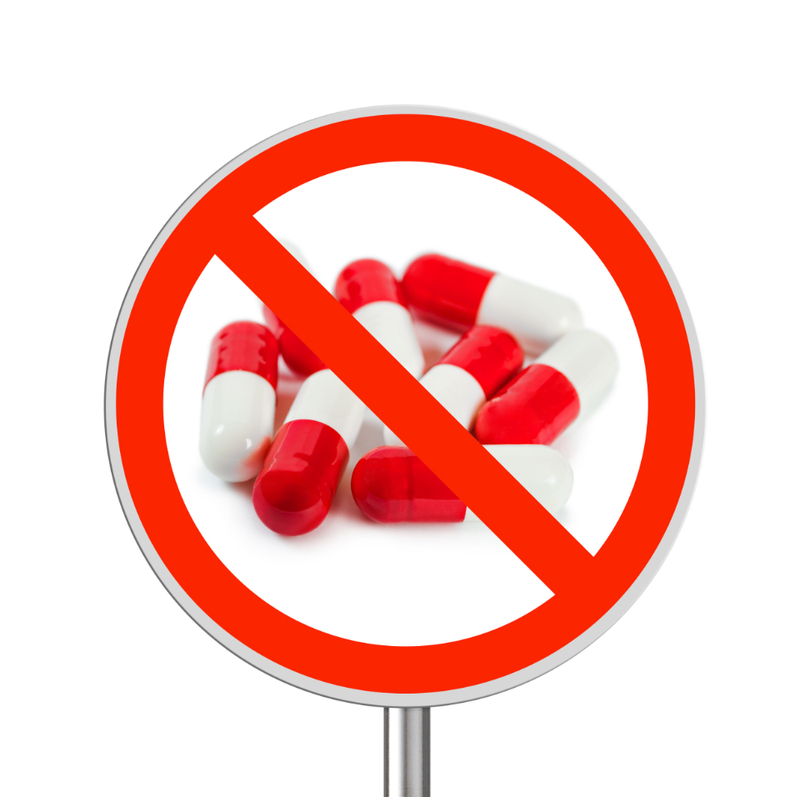 Conventional arthritis treatments usually involve non-steroidal anti-inflammatory drugs or NSAIDs. In actuality, while these medications may help with relieving arthritis pain, they don’t hinder the progression of the condition or help recover your body’s function. Chiropractic treatment, on the other hand, is not dependent on drugs to treat arthritis. Consistent chiropractic care can immensely improve your joint and muscle function – which will relieve your symptoms. Heart of Texas Chiropractic specializes in proven techniques that address the cause of joint inflammation. Furthermore, Dr. Goodman brings the right combination of expertise, methods, and compassion to support and educate our patients. 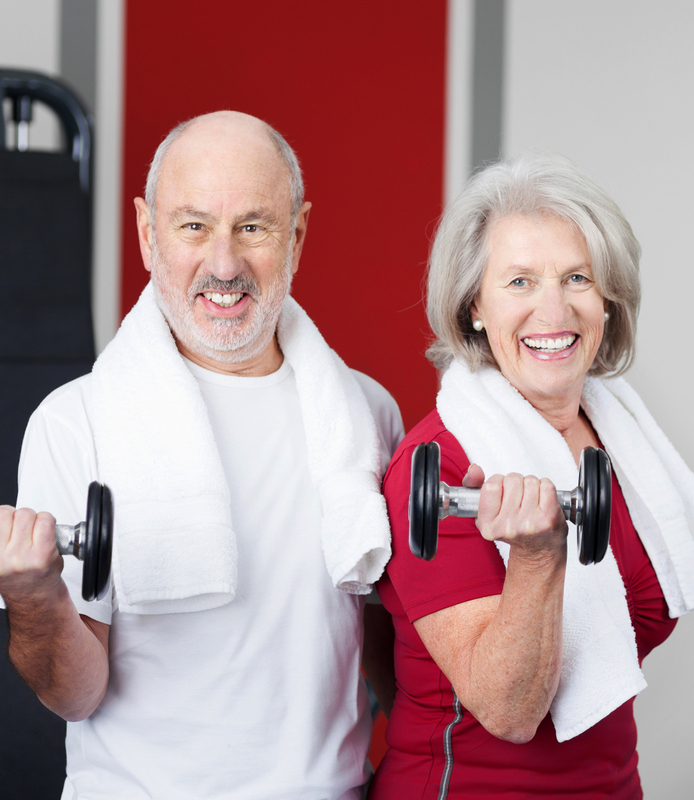 We aim to assist our patients in reaching their health and wellness goals and help avoid degenerative conditions like arthritis from ever manifesting in the future. 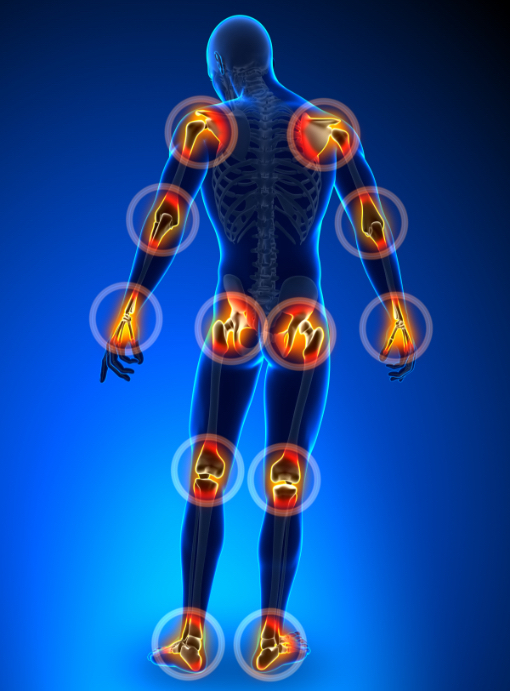 Can Chiropractic Care Treat Joint Inflammation? Successful and effective treatment of back pain starts with a precise diagnosis. Dr. Goodman will investigate your medical history and analyze your symptoms to determine if you have degenerative joint disease. She will then apply advanced chiropractic adjustment techniques for treating the pain. Call us today to schedule a consultation with Dr. Goodman.